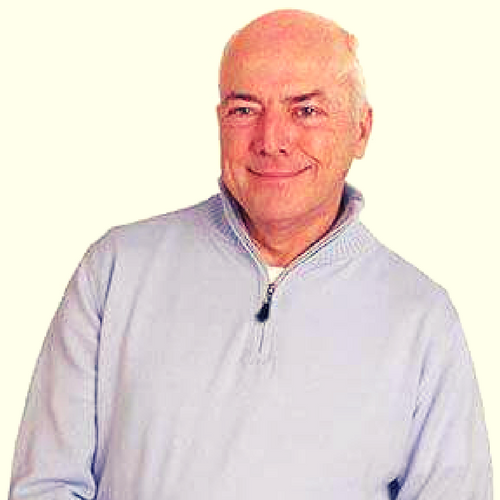 Mike Robinson is a renowned international speaker on inner self-development. He has written two life-changing books and has recorded vast amounts of information, which is currently being catalogued and is due to be released soon! Living the True Dynamics of Life – A powerful self-realisation Workshop that gets to the bottom of the human suffering, offering the person powerful keys to turn their life around and be the potential of who they really are. Thousands of people worldwide have spoken with Mike Robinson and their lives have been immensely altered. His ability to tilt your world so that you can see your life from different angles is a liberating experience. This skill to see who you really are, beyond your own beliefs and conditioning came from his own observations of himself. Mike was in fact raised in children’s homes, which was fraught with turbulence and abuse, and it was his love of martial arts which gave him a way out to train as a Kung Fu and Tai Chi Specialist. This understanding of chi, coupled with his passion to find a solution to the human suffering, is what drove him on to become a mirror to others and to look within himself at his own reactions to life. His ability to listen and observe the life around him is what led him into deep realisations as to the workings of the human mind and its emotions. Today, he spends his time helping others to find their own inner peace, which brings balance to their relationships, career and home. When Mike is not travelling the globe, writing books, recording his realisations and sharing with others, he can be found at home in Norfolk UK enjoying time with his family. Most people describe Mike as a graceful gentle man, who has touched their life deeply. No-one leaves Mike's presence unaffected by the unshakeable peace and truth that emanates from his being.